Toilets for Customers at Visitors Centre. Open daily from 10 am to 4pm. 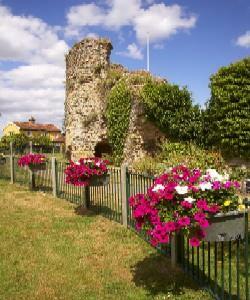 The walks start from a variety of places within Bungay town centre, with the Visitors Centre located on Cross Street.